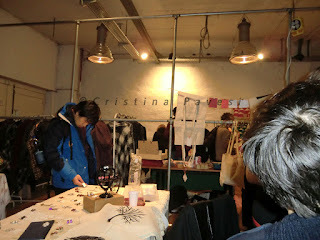 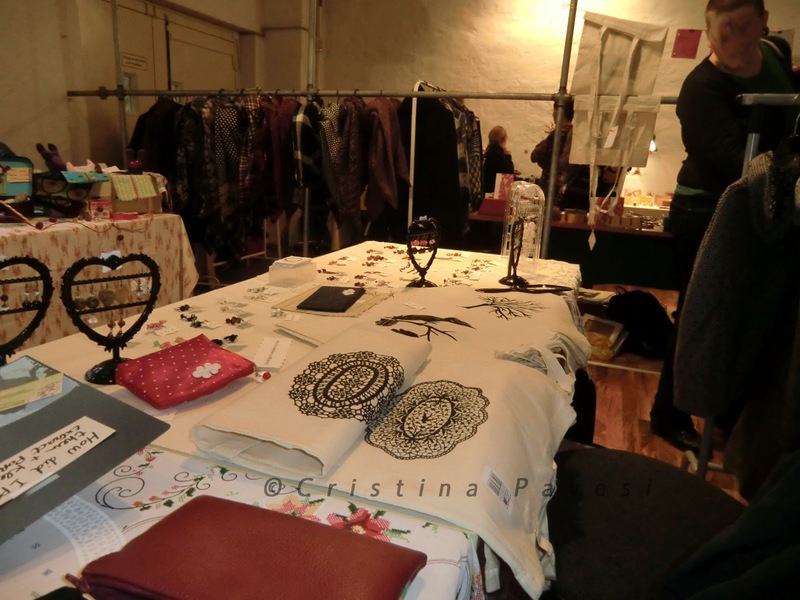 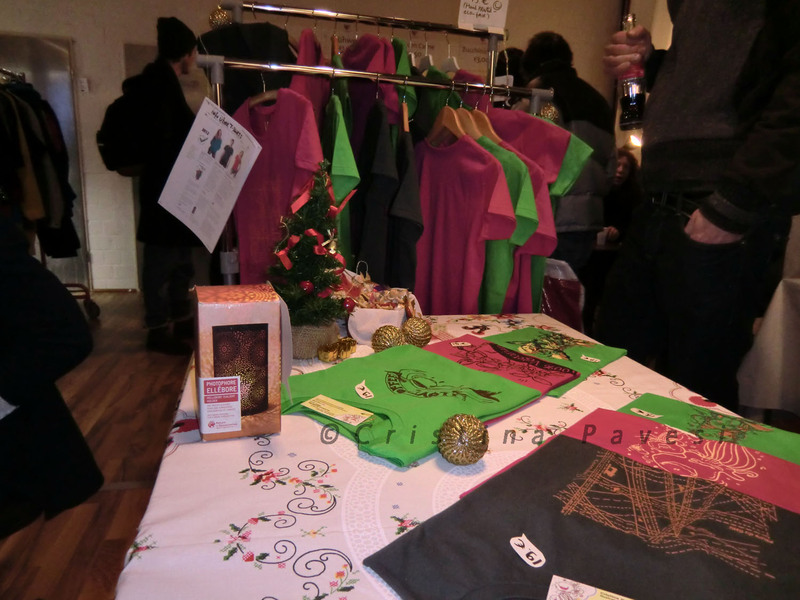 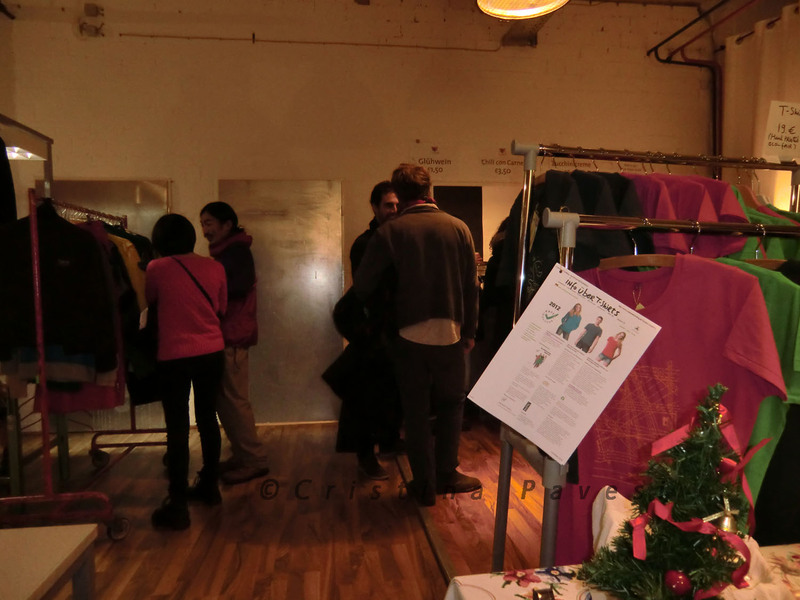 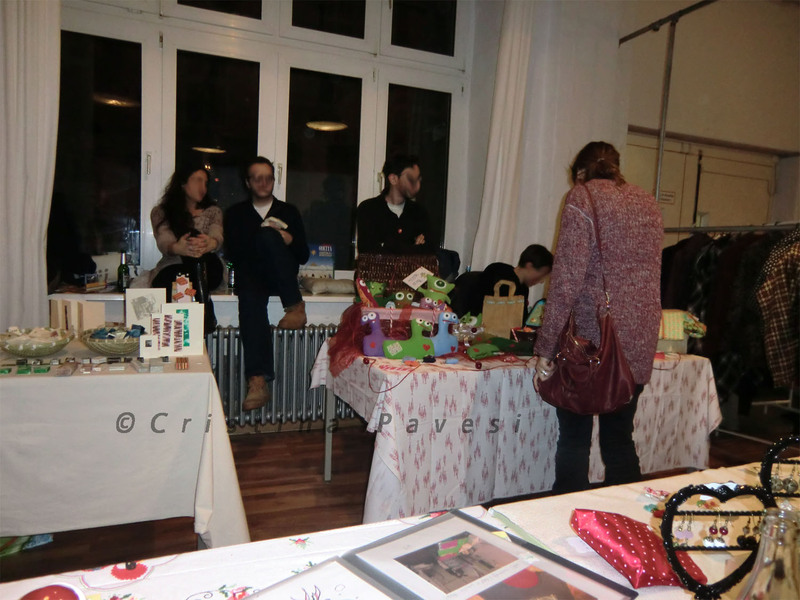 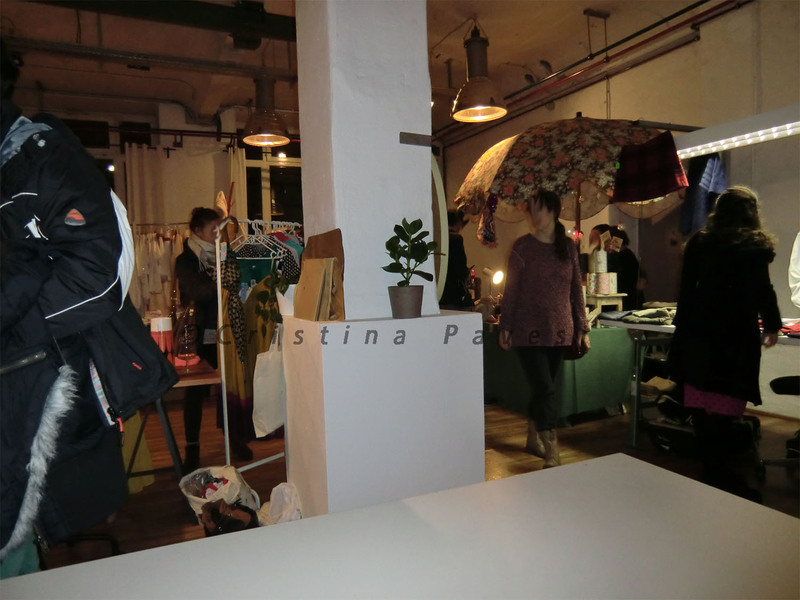 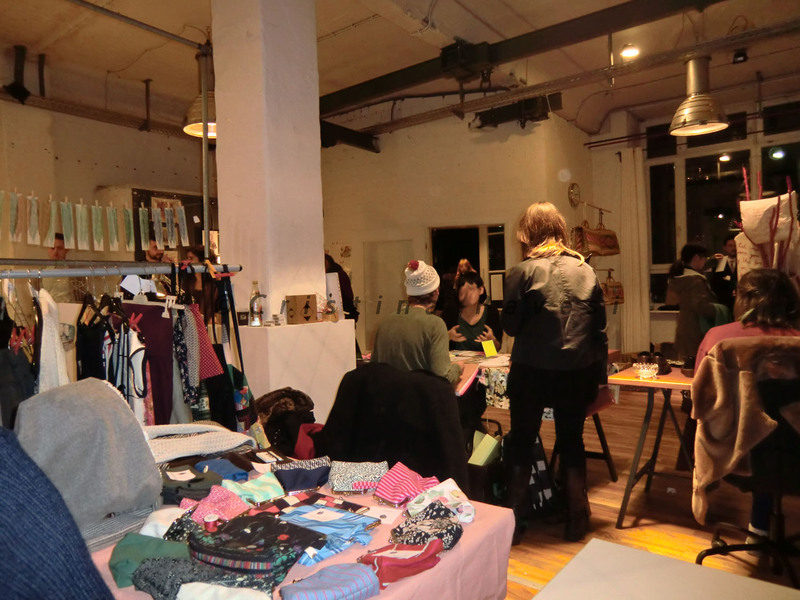 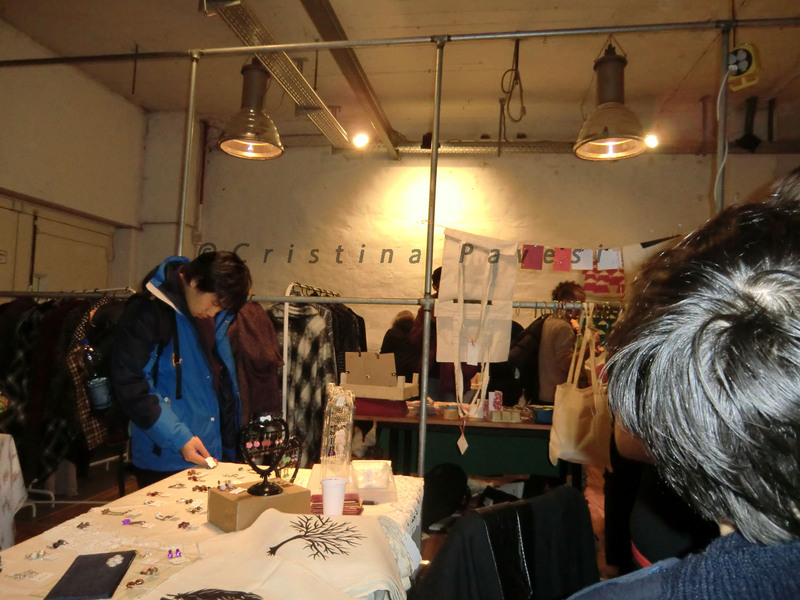 Well, finally I find time to post a couple of photos I took at the Hibernation Designer Market in Berlin last 16th of December. It was great fun, I really enjoyed taking part to it, I also met lots of interesting people and artists. Last but not least, many friends came to visit me there and it was to me a good occasion to see them and greet them before christmas. Pattern designing is the new addiction!